Limited Edition of 50 Pro Dubbed Cassettes. Hand Painted / Letterpressed Packaging. I recently traveled across a large chunk of Europe with my fiancé. While we were in Wales I got in contact with Nick whom I'd hoped to meet up with once I arrived in London, unfortunately everyone I was traveling with got sick. 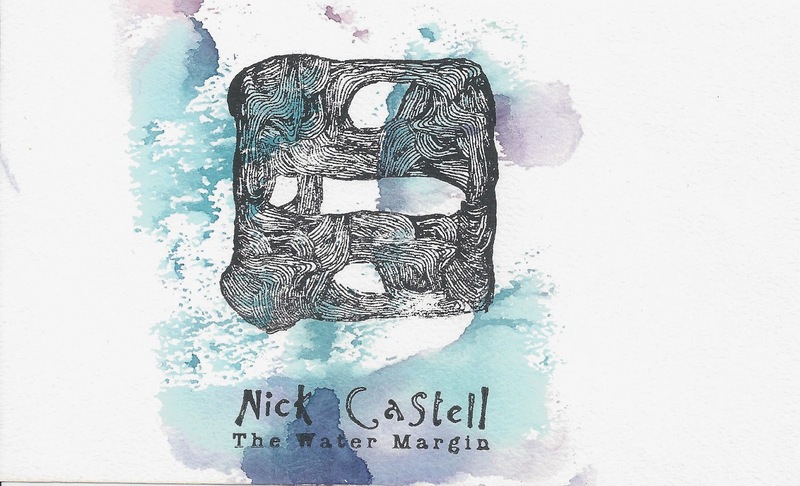 Nevertheless I spent about two weeks between London and Wales listening to two traditional British folk songs performed by Nick Castell repeatedly without interruption. The two songs were "Courting Too Slowly" and "Sweet Lemeny" (Highly recommended free download HERE). 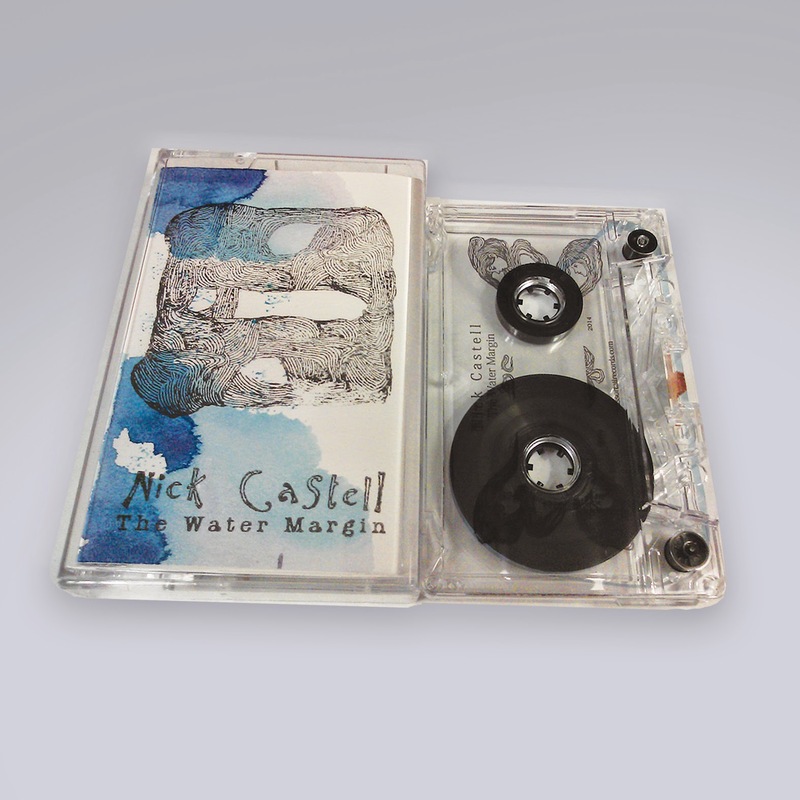 Upon listening to Nick Castell's guitar compositions I was immediately taken back to the time when I first discovered Nick Drake, Anne Briggs...etc and how it completely altered my path in life and softened me to folk music. Nick will be playing the wonderful Sin Eater Festival this year alongside Cian Nugent, Sharon Kraus, Ben Chasny, Dead Rat Orchestra, Cath & Phil Tyler... Many more. Nick's other music can be found here.